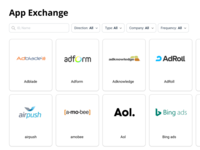 Marketing leaders, marketing analysts, affiliate managers, influencer managers, biz dev / channel managers (strategic partnerships), ad networks / SSPs. 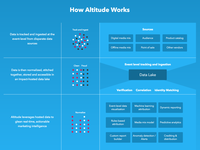 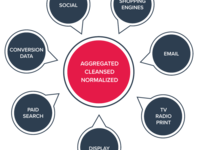 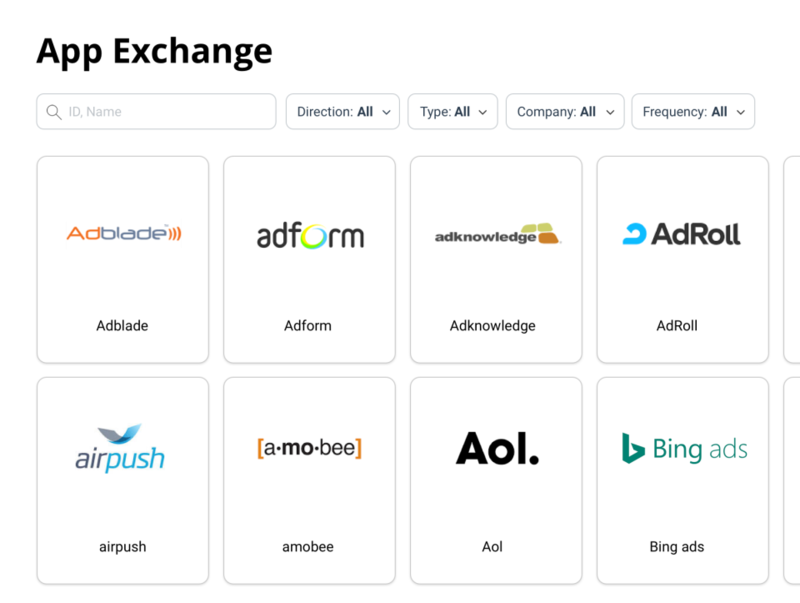 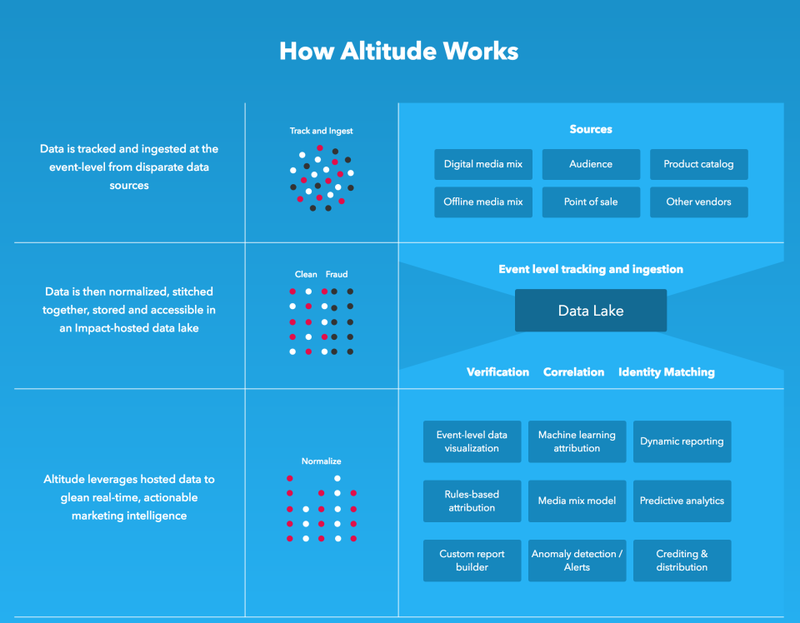 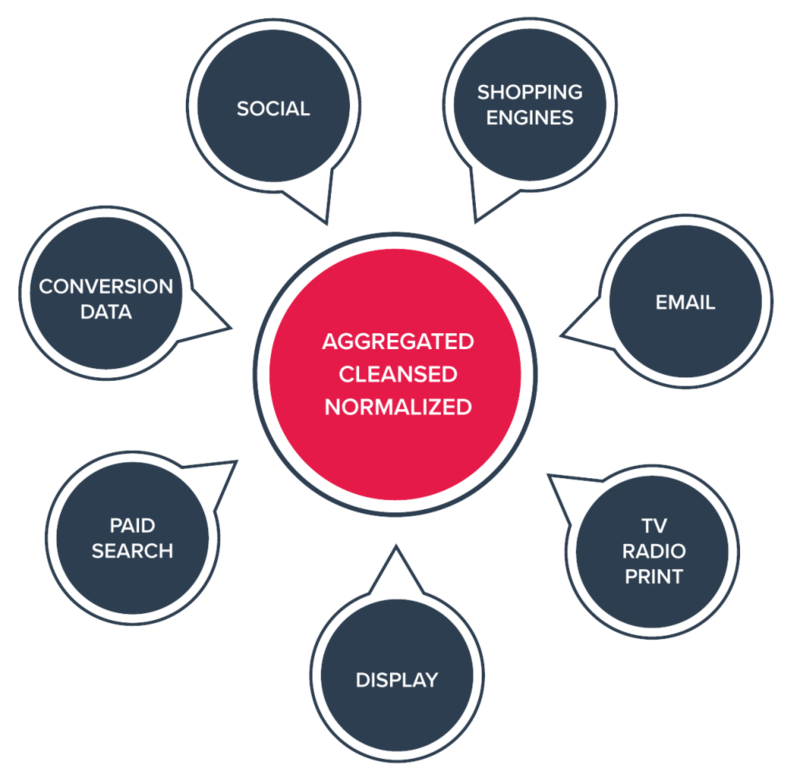 Altitude is your marketing source of truth tracking, cleansing, normalizing channel-specific data into a single coherent system of record. 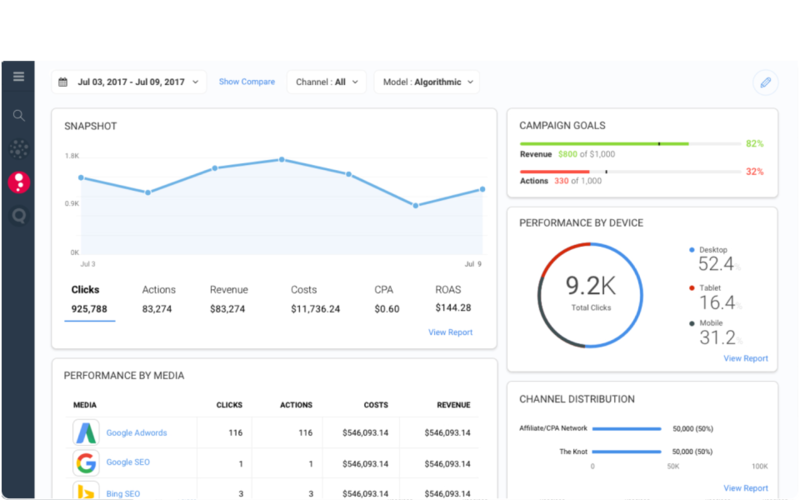 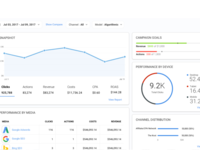 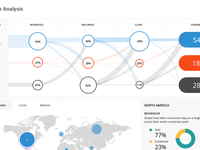 Everything from your marketing KPIs to deep insights are consistently measured and effortlessly derived from a trustworthy cross-device view of the customer journey, using our analytics suite or yours. 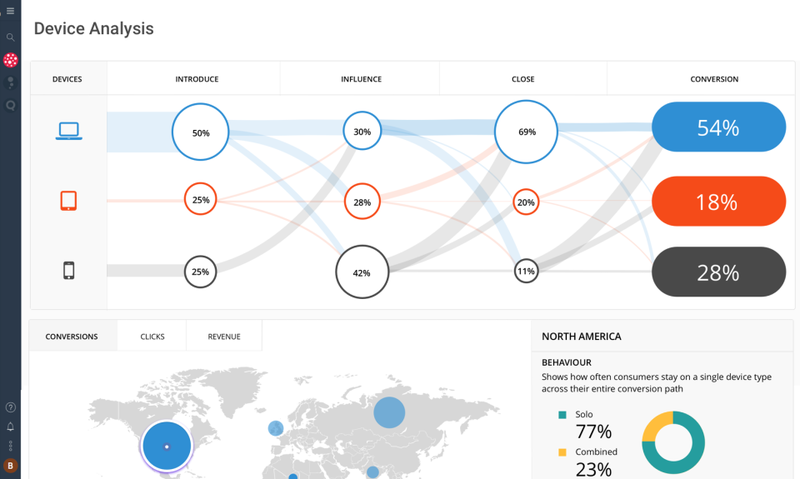 Leverage sophisticated attribution models to make informed and confident decisions on how to best allocate your marketing spend and effectively drive growth.